Cummins Power Generation is at the forefront of diesel generator technology, and this 20 kVA (prime) gen-set is evidence of that, just like all of the generators in their range it effortlessly combines fast response to changing loads with low emissions in a rugged 4-cycle diesel. The 20kVA (prime) also features Cummins’ optional extended service interval, with the addition of fuel filter, air filter and lubrication oil. change intervals, which combined with the 150L tank makes it perfect for remote use. The heavy duty structure provides protection from all weather, while attenuating sound (to a maximum decibel level of 74 at 1 meters) and guarding against theft and tampering. 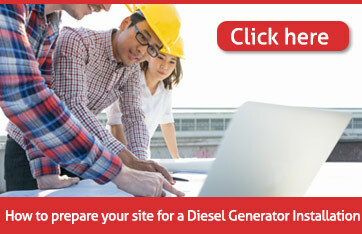 Do you need more information on our range of Cummins diesel generators? 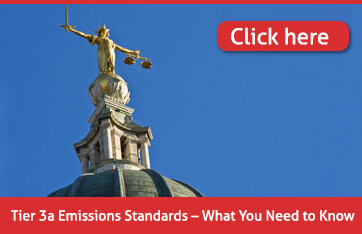 You can contact us by email or phone, or via the live chat function on our website. With so many different diesel generators to choose from, selecting the right set for your requirements can be difficult. 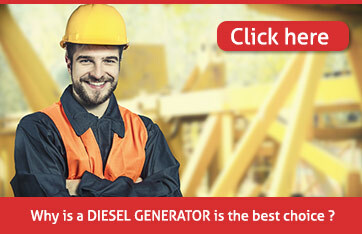 With our buyers guide you can confidently select a diesel generator that fit your purpose. Worldwide delivery can be arranged however it is not included in the price. Please Note: Generators can be picked up from our factory in Yorkshire by yourself or your own choice of transportation, please get in touch to arrange. 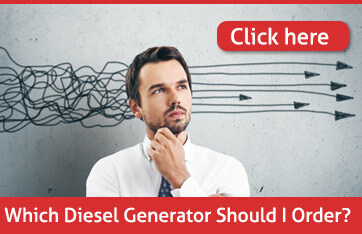 Which Diesel Generator Should I Choose?